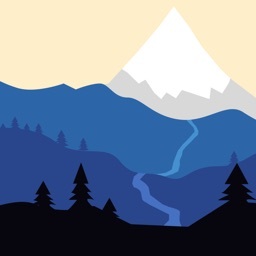 TrekRight: West Highland Way is a comprehensive, incredibly handy mobile app for anyone walking all or part of the West Highland Way or exploring the beautiful region around the trail. 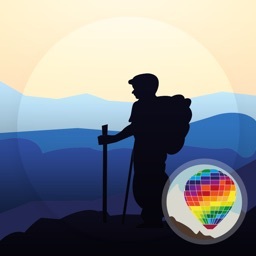 TrekRight includes an in-depth reference 'Trekopedia' (communities, B&Bs / hotels, attractions, services, points of interest, etc. 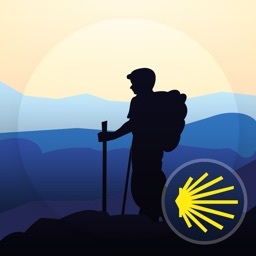 ), supports customizable routes, interactive maps (including detailed offline maps), directions and section-by-section guide, dynamic trip stats for your current section, stage, and route, an intelligent compass that shows the right direction based on your current location and chosen route, and more. 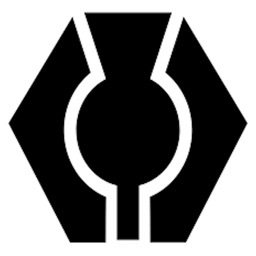 Location-aware information – TrekRight provides you with information tailored to your current location. 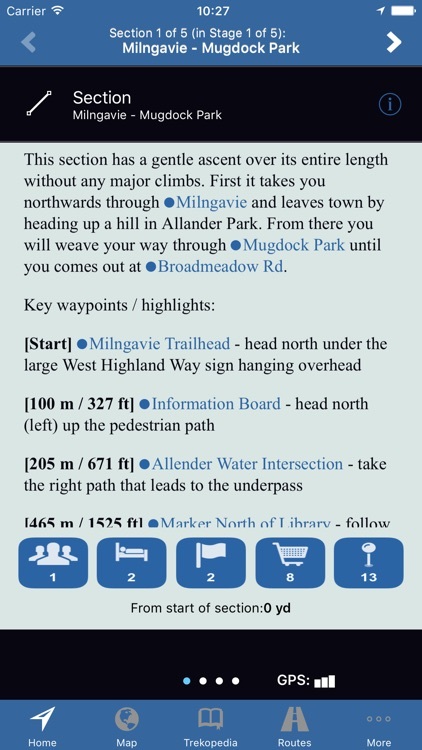 If you are approaching Drymen, TrekRight will tell you how far you still have to go, what points of interest are available around you, where you can find a pub, options for where to stay the night, easy access to interactive elevation profile charts, and clear, detailed directions. You can easily see what things you flagged as interesting, which things you added notes to, and which you marked as favourites. Real-time information that keeps you completely on top of things! 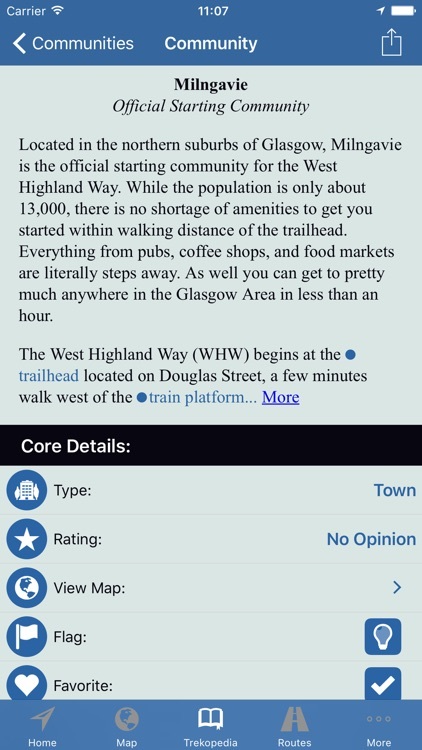 TrekRight’s ‘West Highland Way Encyclopedia’ is packed with extensive interactive reference information, organized into Communities, Accommodation, Attractions, Services, Points of Interest, and Route Sections. Everything can be searched and filtered, viewed on a map, notes can be added (anything from a simple reservation number to a copy-and-pasted blurb from a website), and more. 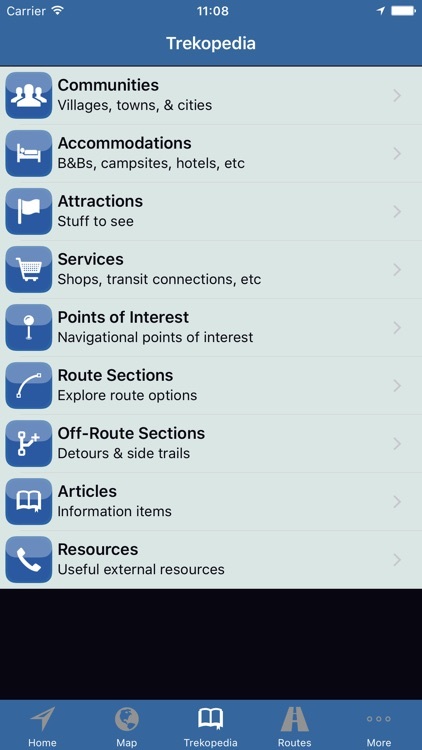 Handy information (literally) at your fingertips! Powerful, flexible map built on top of our high-quality mapping engine, with full support for detailed offline map imagery. Displays your current location on your selected route along with pins showing all the locations included in the Trekopedia (just touch a pin to open its related Trekopedia entry). 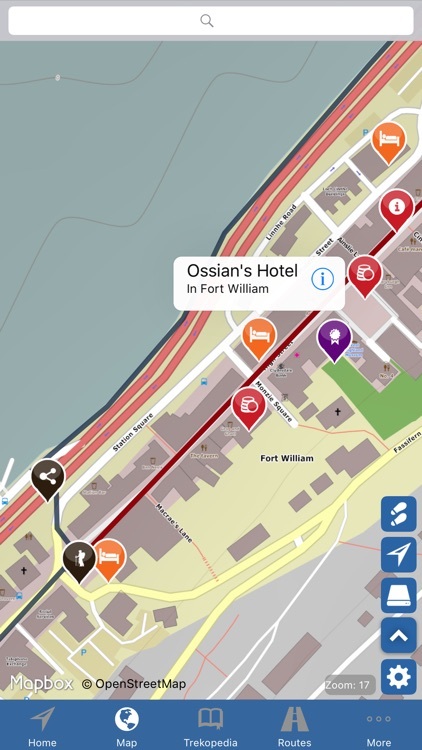 Our offline maps mean you don’t require Internet access to use the mapping functionality. Online maps are also available for when you have an Internet connection. Easily filter and do searches. Scroll, zoom, and rotate the map and (in online maps) configure to show street maps, satellite view, terrain, or a hybrid. Completely transform how you ‘see’ your surroundings on the West Highland Way. 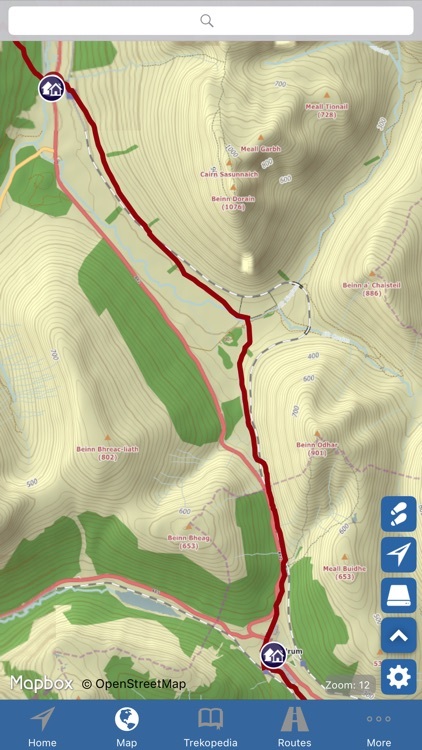 TrekRight makes it easy to plan your route (including configuring the sections you want to follow), organize it into stages, and review distances and elevations (including a handy interactive Elevation Profile Chart). Comes pre-defined with popular routes (full and partial). Review and rank hotels / B&Bs, flag locations of interest as ‘favourites’, add your own notes, and more. Be prepared! 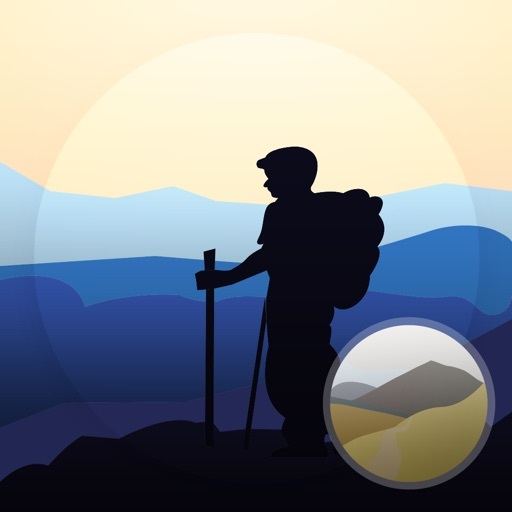 All of TrekRight's content is stored directly on your phone, including our detailed offline maps. No Internet connection is required unless you want to use the online maps.